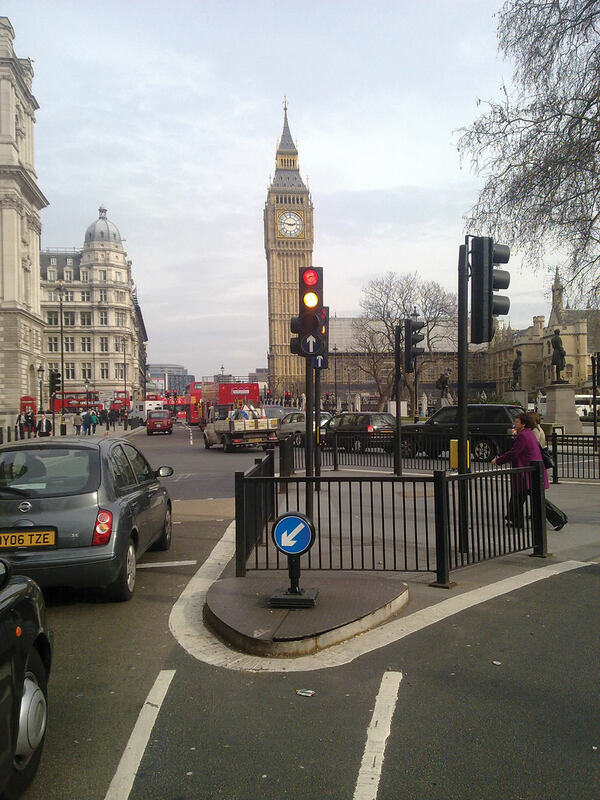 Designed in conjunction with Westminster engineers to complement their conservation areas and World Heritage Sites, the Guide Post is a durable, low level sign system. 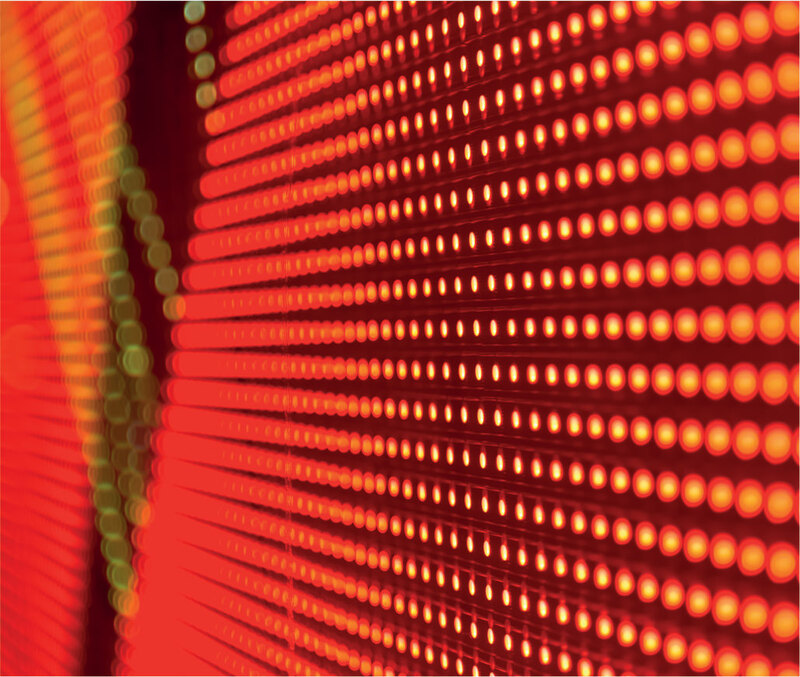 It is ideal where aesthetics and clutter reduction have a high priority. 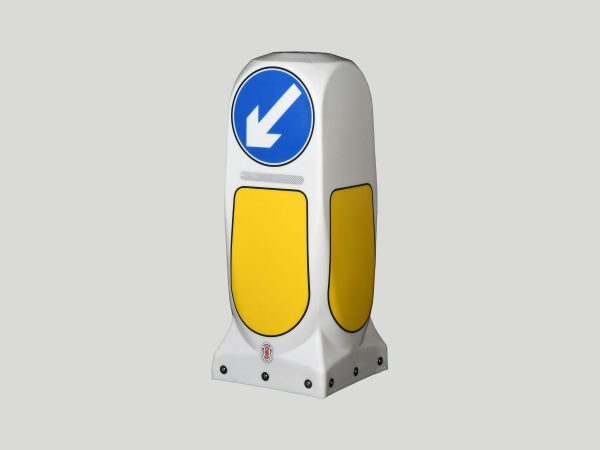 Offering a cost effective alternative to hoop signs, the Guide Post has proven field impact resistance, reducing the need for call outs and replacement parts. 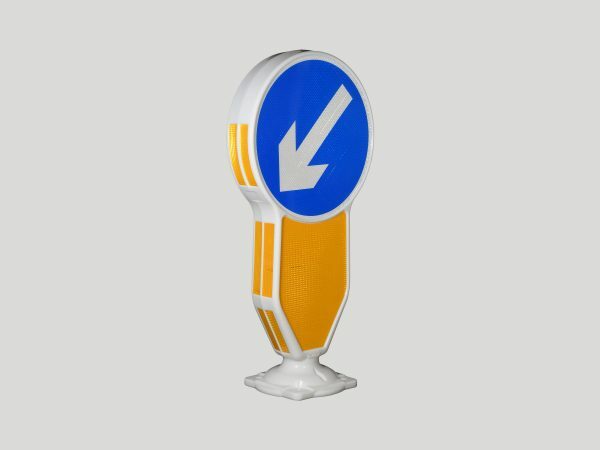 Available with an illuminated or reflective 300mm sign legend, the illuminated version uses the latest LED lighting technology featuring low energy and long life. 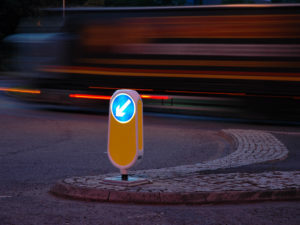 The Weebol Plus is a hybrid reboundable bollard which makes use of the existing power infrastructure but reduces power consumption by up to 82% compared to a fully illuminated bollard.